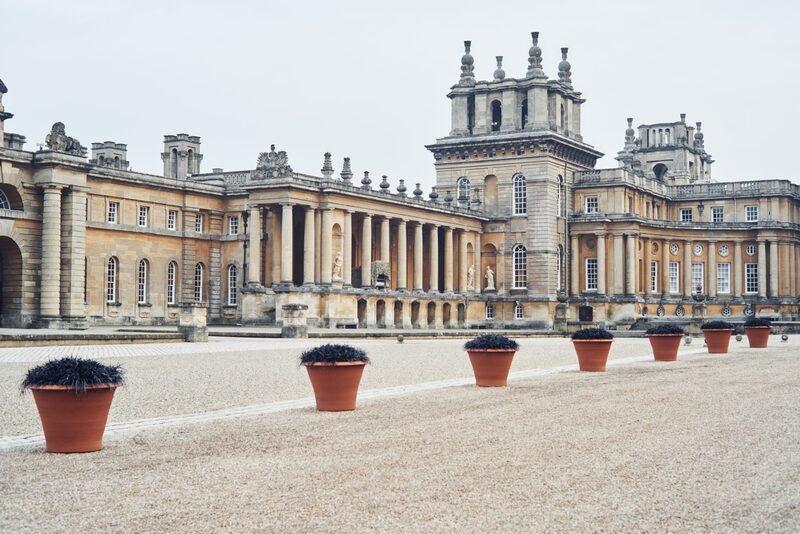 Blenheim Palace may appear to stand as a monument frozen in time, but in fact it has never ceased to evolve over its three hundred-year history and twelve generations of Dukes and Duchesses, all of whom left a mark on their home for future visitors to enjoy. From the renowned Marlborough gem collection assembled the 4th Duke which, at the time, was the largest collection in Britain, to the 10th Duke’s book collection amassed for the Long Library, by way of the 5th Duke’s taste for rare plants and flowers; Blenheim Palace has always been home to collectors of beauty and culture. It was in part this inherited fascination with evolution and the tradition of collection that led to the establishment of Blenheim Art Foundation by Lord Edward Spencer-Churchill in 2014. Blenheim Palace once epitomised all that was most culturally and artistically modern, refined and sophisticated. So why not bring to its state rooms and gardens the most celebrated fine art of today? 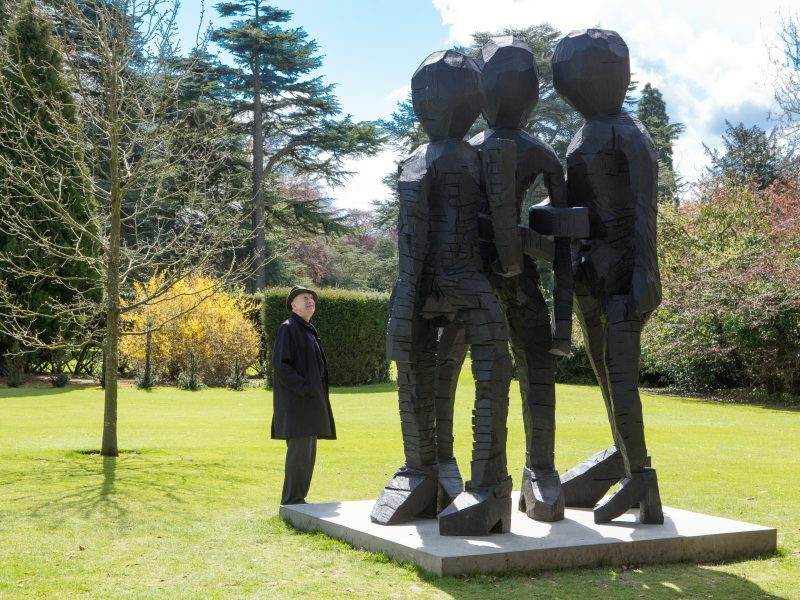 Alongside its programme of yearly contemporary art exhibitions, Blenheim Art Foundation is building a collection of contemporary artworks by the greatest living artists of our time. The collection ranges from large-scale installation to painting and sculpture, to be on permanent display at the Palace alongside the existing Palace collection. 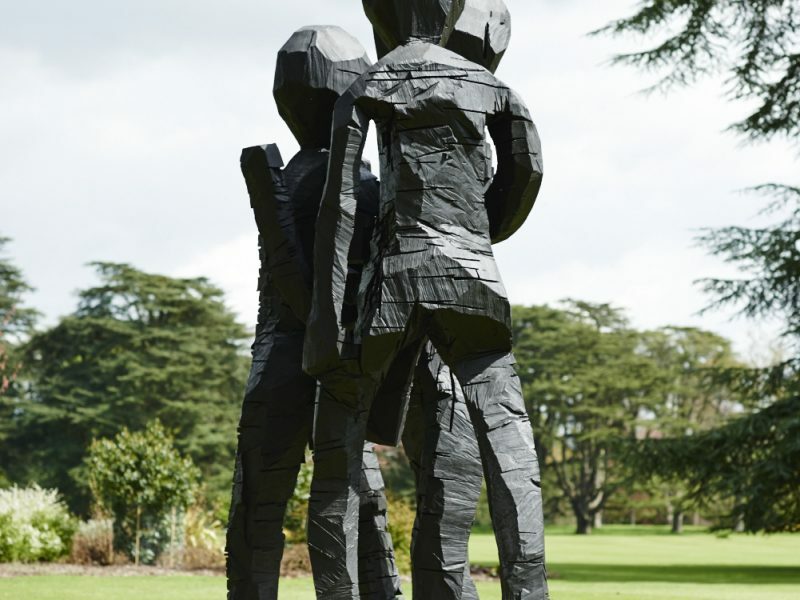 German artist Georg Baselitz’s masterpiece Untitled (2013) now keeps watch over the South Lawn. A contemporary response to Antonio Canova’s sculpture The Three Graces (1814-1817), the monumental sculpture reinvents the iconic mythological trio. 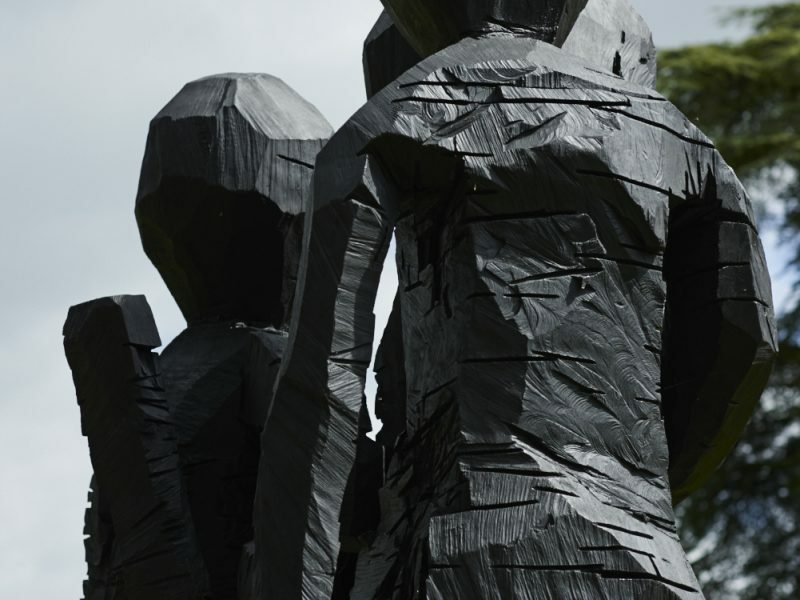 Unlike Canova’s depiction, Baselitz’s maidens are rough-hewn, faceless giantesses, their bodies carved in a manner which recalls African sculpture, evoking the primitivism of early Modernists such as Picasso and Braque. Elegant colossi, they shed new light onto timeless artistic subjects and create an unexpected and refreshing dialogue with the neo-classical nudes on the Water Terraces.